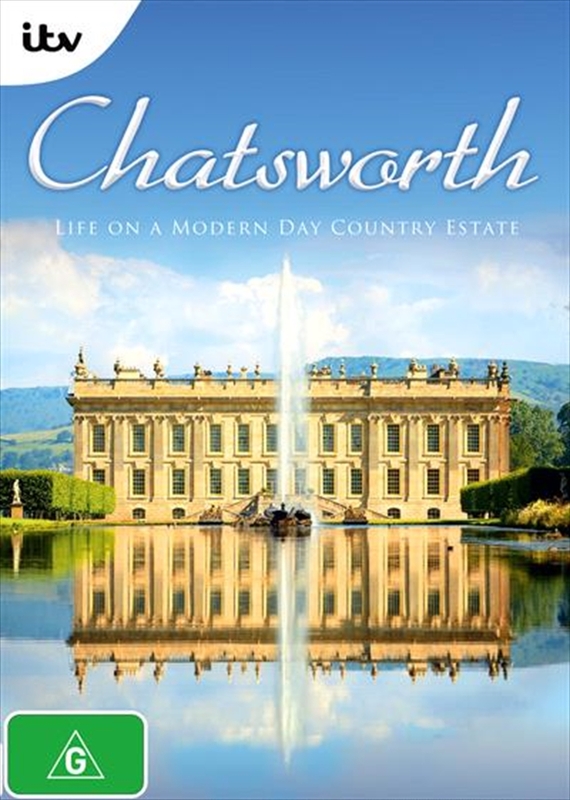 Chatsworth DVD Classical - On Sale Now With Fast Shipping! An extraordinary access-all-areas documentary inside one of Britains most majestic stately homes. The series takes a look behind closed doors to discover what life is like today for the 12th Duke of Devonshire, as well as some of the 700 members of staff who live and work on one of Britains greatest estates. We also witness just what it takes to run such a huge property with fascinating personal stories from some of the staff, including the head housekeeper who maintains the 300 rooms, and the farms manager whose livestock ends up for sale in the Chatsworth farm shop.